MFV produces the leading franchise events worldwide. 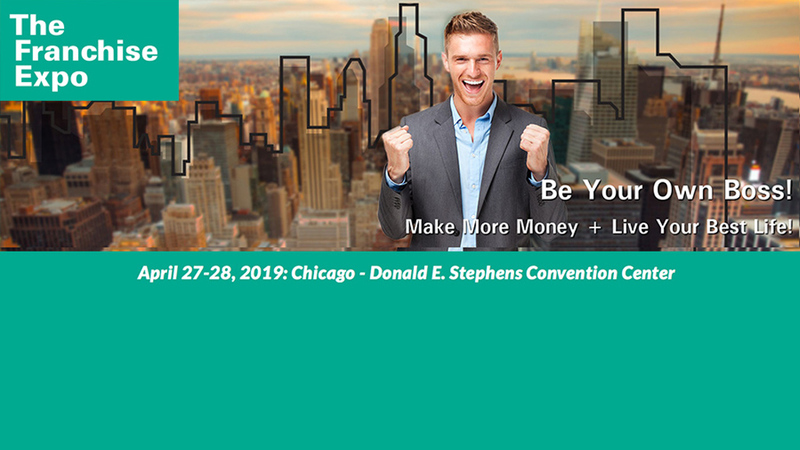 These global events consistently bring together franchise concepts, at all investment levels, with the most qualified visitors seeking to own their own business. Franchising continues to experience extraordinary growth worldwide. Thousands of franchise companies offer proven, successful concepts. Hundreds of thousands of prospective franchisees are eager to be in business for themselves. And industry suppliers offer services to help build small business. For over 20 years, one family of brands has continued to bring the franchise world together. MFV Expositions. MFV offers lead generation and the face to face opportunities to grow your business. See why MFV Expositions is the first family of franchising. MFV also produces shows in other industries including one in the U.S. for converting and package printing, as well as one in Mexico for promotional products. Both events allow for face to face meetings in an atmosphere conducive to getting business done.